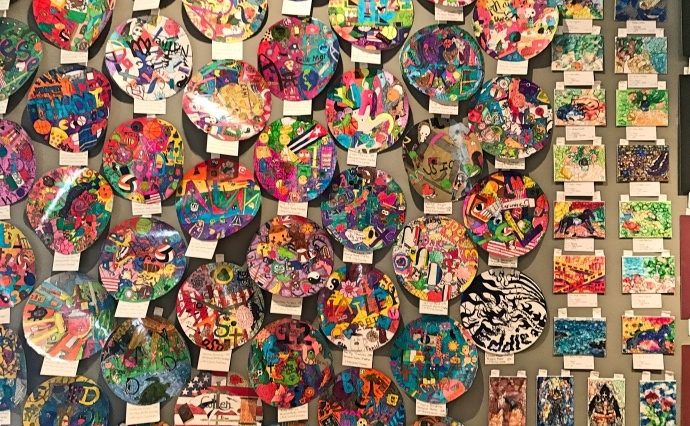 Thursday, November 29, 6 - 8 p.m.
An evening of music and lights with votes for People’s Choice Award and the start of bidding in the silent auction. Saturday, December 1, 10:30 a.m. - 3 p.m.
Student art, performances, entertainment, activities, Santa Claus and more! 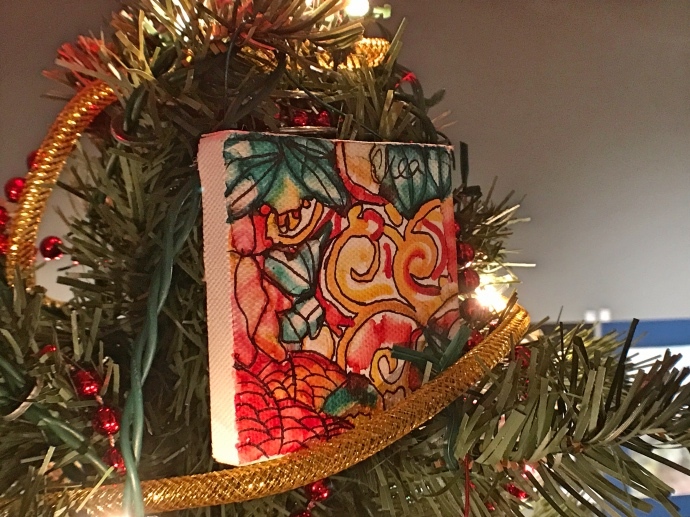 We've invited businesses, community organizations, campus groups, and individuals to design and decorate trees on the theme of An Artful Christmas for the Happy Holidays Laramie Festival of Trees at the University of Wyoming Art Museum! 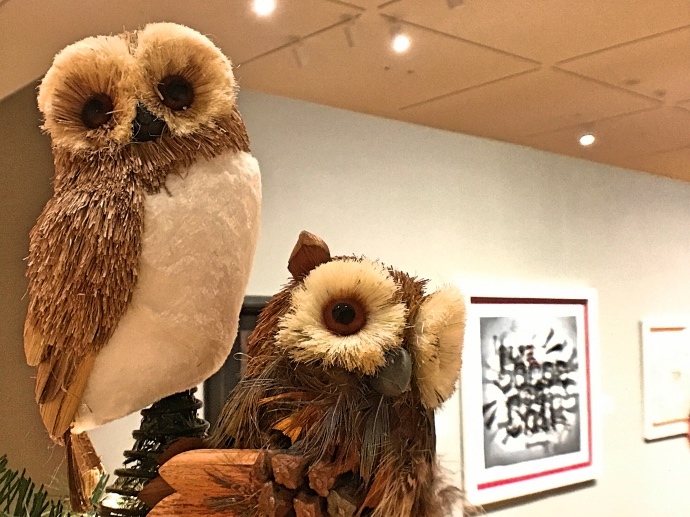 Now in its 26th year, Happy Holidays Laramie Festival of Trees is one of the Art Museum’s most popular annual events. Profits from the silent auction benefit Art Museum educational programs and community outreach. Tree lighting & recognition of tree decorators is Thursday, November 29, from 6 - 8 p.m. The silent auction runs from Thursday, November 29 beginning at 6 p.m., through Saturday, December 1, ending at 2:45 p.m.